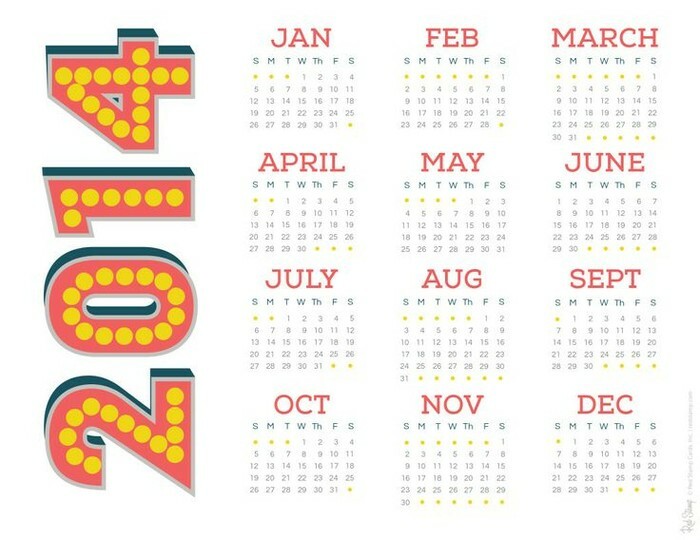 It is hard to believe but we find ourselves halfway through our second semester already! 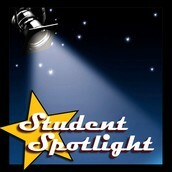 Midterm grades are available for your viewing on PowerSchool parent portal. 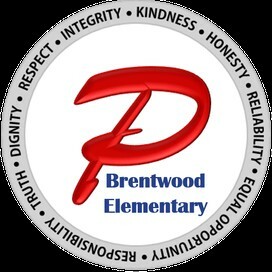 Just a reminder: you can access PowerSchool from the Brentwood web site by clicking the blue PowerSchool link on the right-hand side of the Brentwood main page. If you do not have a PowerSchool log-in, please contact the Brentwood office and we will provide the information you need to set up an account. You can contact the office by phone at 839-4802 or email at kdonovan@plainfield.k12.in.us. If you do not have internet access, you may send in a written request to your child’s teacher to have a paper copy sent home. 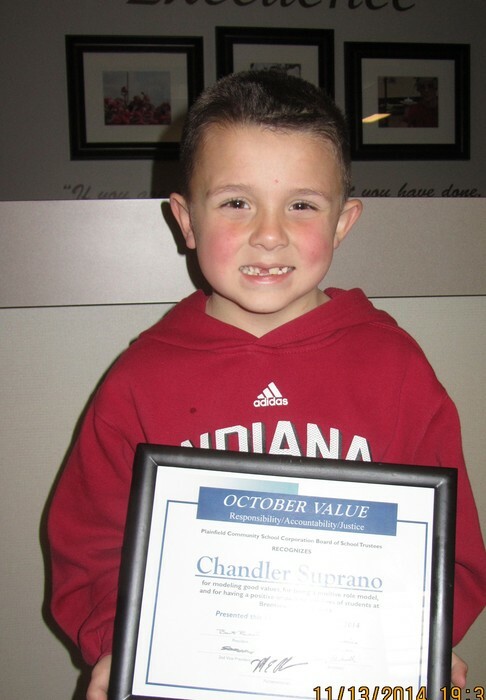 Chandler was nominated by his teacher, Mrs. Jacki Rogers for showing "Responsibility, Accountability, and Justice, our Value of the Month for October. Mrs. Rogers writes, "Chandler best exemplifies the value because he is a very responsible Kindergarten student. He works hard to not only get his work done on time, but he always does his very best to make sure that it is neat. Chandler is someone that can be trusted to return books or send messages. He is also very helpful in helping others learn to be more responsible by reminding them of our rules. Chandler is a great candidate for this value." Unprompted by an assignment three students in Mrs. Gray's recently took the time to write about how to be a great classmate. Our staff Most Valuable Player this week is Mrs. Kristen Donovan! 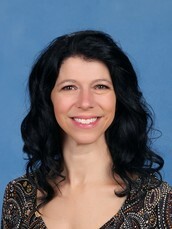 Mrs. Donovan has worked at Brentwood for 8 years. She was the office assistant before becoming the principal's secretary/treasurer last year. Previously, Mrs. Donovan has worked in a bank and taught preschool before that. Mrs. Donovan grew up in Marietta, Georgia. She moved to Indiana about 19 years ago! Mrs. Donovan has been married to her husband, Todd, for 24 years and they have three amazing kids. Joey is 21 and Leah is 18 and they both attend Indiana University. Aly is 13 and an 8th grader at PCMS. In her spare time, Mrs. Donovan likes spending time with her children or reading. She remembers a trip to Europe with her grandmother, mom, and cousin when she was 19 years old. What is a student moment you remember fondly? Since I don't get to be in classrooms very often, I really love it when I am asked to be a mystery reader or name helper! As an elementary school employee and mom of 3, what advice do you have for parents of school-aged children on how they can become involved in the education of their child? Just try your best to encourage a love for school and the learning process. Also, it is important to spend time reading with your children and be available for them when they need help. Ms. Clark, co-worker says, "Kristy was my very first Indiana friend when I moved here 13 years ago and I am blessed to have known her and her wonderful family all these years. She is hard-working, caring and dedicated woman whom I admire greatly!" 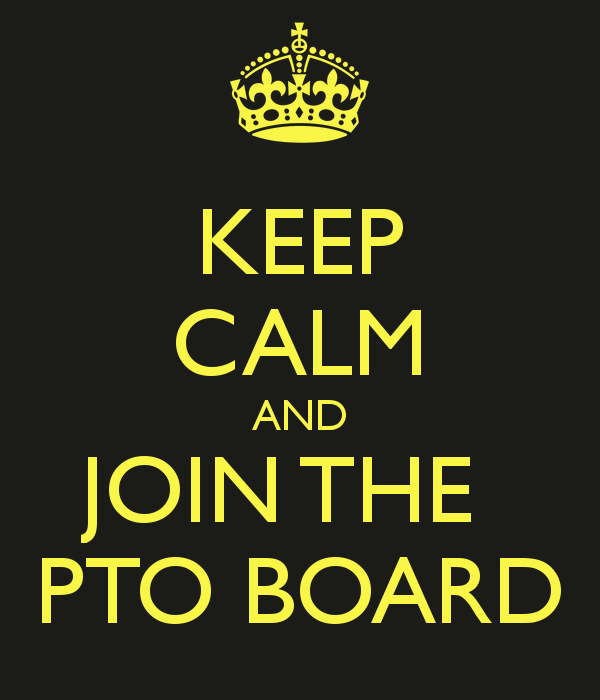 PTO Meeting Monday, November 17th at 6:30 p.m.
Are you always wondering how you can help out at your child's school - but not sure who to ask??? Do you want to be more involved in the fun activities at your child's school but think you just don't know where to begin??? Do you want to have fun with other parents/grandparents who want the same things??? 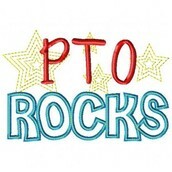 THEN come to our PTO meeting this Monday at 6:30 in the Teacher's Lounge and join in the FUN!!! We are planning to mix things up and you can get in on the action!!! Major Saver Cards back at Brentwood! We are once again be doing our Major Saver fundraiser this year! 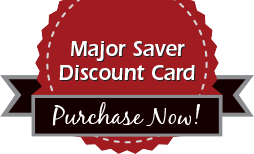 Major Saver cards are discount cards that we sell for $10 which are good at 17 local restaurant and family activity businesses in our area! Each student will bring campaign envelopes with information home on November 12th. All money raised goes to support the Legacy Foundation grants in our school corporation. All orders must be turned in the week of November 17 - 20, 2014. The top selling class in each school will receive a PIZZA PARTY. If your school reaches a goal of selling 1 car per student (that is 460 cards!) your school will receive an ICE CREAM PARTY. The top selling teacher in each building will receive a $100 GRANT. 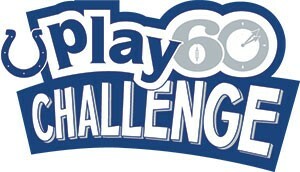 The Play 60 Challenge is up and running. For the next 6 weeks all 4th and 5th grade students are required to keep track of their physical activity minutes on the tracking paper being sent home each Friday. The previous week activity log is due on Monday with a parent's signature. If for some reason the original paper is lost please create your own. Mrs. Eakes is posting the completed minutes in the gym. Your goal is 60 minutes of physical activity each day or 420 minutes each week. Even if you do not meet your daily or weekly goal of active minutes your parent signed tracking sheet is due each Monday. 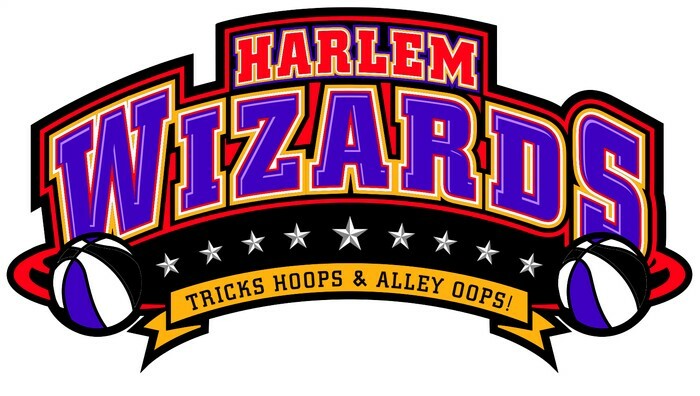 The Harlem Wizards are coming to town for high flying fun! You can come see them Monday, December 8th at 7:00 in the Plainfield High School Gym. Tickets can be purchased at any Plainfield school office, by sending in the flyer that comes home with payment to your teacher or online. Tickets are $8 advance sale or $10 at the door. This fundraiser supports your school's PTO and the Plainfield Community Schools Legacy Foundation giving grants and scholarships to Plainfield teachers and students. Contact Rochelle in the office at Brentwood for more information! 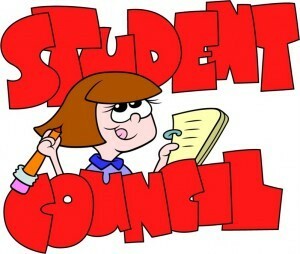 PTO Movie Night 6:00-8:00 p.m.
Our Student Council Needs Your HELP! Our Student Council is gearing up for our annual food drive to support St. Mark's Food Pantry. You can send in non-perishable food items the week of November 17 - 21. Plainfield Tri Kappa's Gingerbread Christmas is the oldest and largest fine art and craft show in the area with over 120 booths! 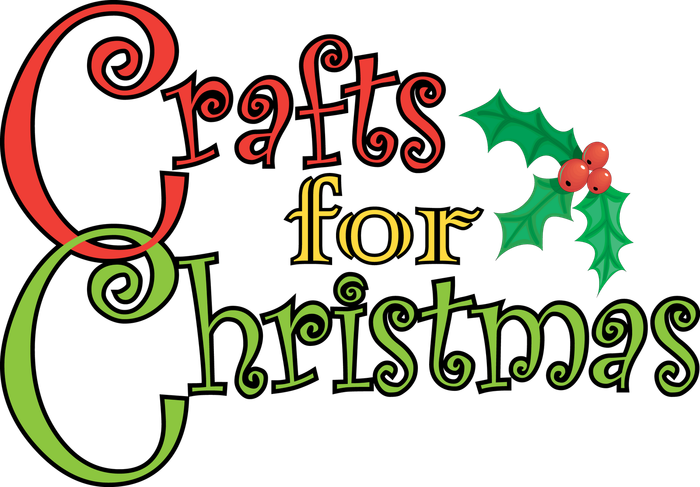 Master artists and crafters from many states will be showcasing a wide variety of creatively crafted and original works of art. Browse a tempting array of unique and one-of-a-kind gifts, home decor, accessories, wearable art and seasonal decorations. Gingerbread Christmas is unique from many other craft shows in that vendors are required to submit an application with photographs of their items every year which are approved by a committee to make sure that all items are handcrafted. No commercial or imported items are allowed. A limited menu is served throughout the day & strollers are welcome! Visit www.hummelpark.net for more information! 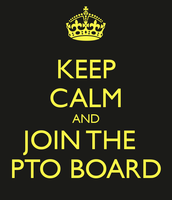 We need many positions filled for the 2015-2016 school year within our PTO. Board positions - including our PTO President position! Grade Reps - Find classroom parents for Fall & Valentine parties, Send home PTO grade-specific info periodically, attend monthly 1 hour long meetings, help organize grade specific auctioned theme basket for Carnival. Please email Andi Solero if you have any questions! 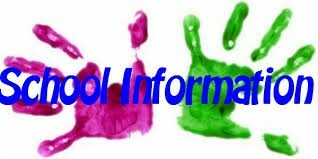 Dismissal Bell - 3:40 p.m.
Register Thursday, Nov. 13th inside lobby at PCMS (Door 14) from 6:00 - 7:00 p.m.
LATE Registration Tuesday, Nov. 18th inside lobby at PCMS (Door 14) 5:30 - 6:00 p.m. Contact Mr. Paul Nicodemus for more information by email (type "wrestling" in the subject line) or call 317-839-7711. For more information please contact Coach Curt Benge at 317-839-7711 or by email. You may only take photos of your own child. Photos may not be taken of friends or other students and should NEVER be posted on social media sources without the consent of the classroom teacher and the other parents. You should avoid taking or making phone calls while supervising students unless for an emergency or communication is needed on a field trip. You should not bring other children along on a field trip. You must immediately report incidents or suspected incidents of bullying, physical, and/or verbal aggression to a teacher. 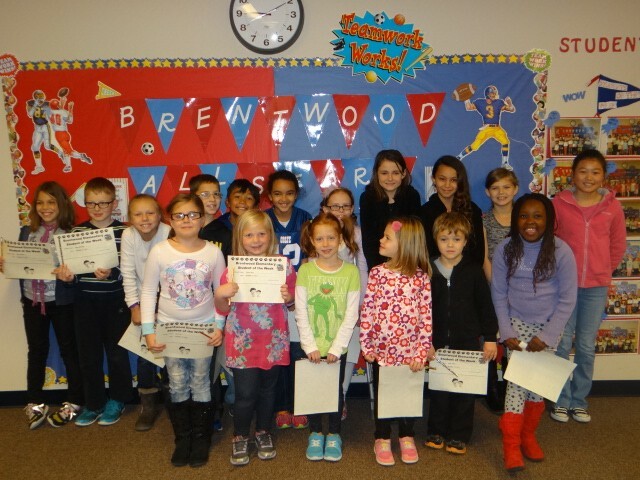 Brentwood has a strong parent-teacher organization and all parents, grandparents, and teachers are invited to be a part of the many school activities planned by this organization. 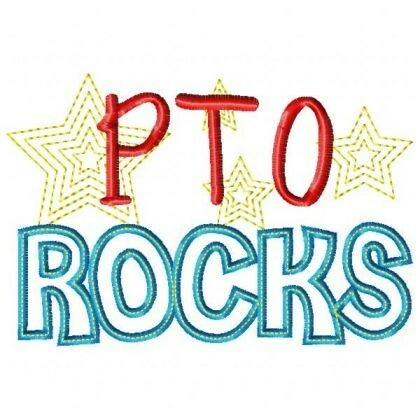 Our PTO is involved in volunteering at the school and in the classrooms, social gatherings, Grandparents' Day, Teacher Appreciation, Monthly Staff Luncheons, Super Saturday, Spring Carnival, and many other wonderful activities. If you would like more information please contact Andi or Rochelle! All car riders arriving in the morning should be dropped off in our car rider lane NOT in our Visitor Parking lot. This ensures they are not crossing over any traffic. If you child is being dropped off late an adult must come into the office with them to sign them in. If your child rides the bus to school and will be eating breakfast in the cafeteria please talk to them about going straight to the cafeteria to get their breakfast. This will give them the most time to eat a healthy breakfast possible. If you need to change your child's dismissal instructions the best way to do this is to send a signed note into your child's teacher. If this is impossible please call the office NO LATER THAN 3:00 p.m. to ensure the dismissal change gets to your child's teacher in a timely matter. 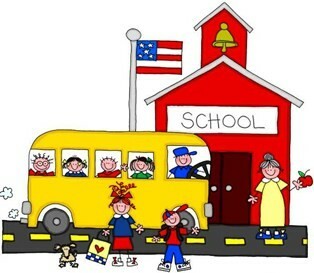 If you are permanently changing how your child goes home or if you move please notify our office at 317-839-4802, as well as Transportation at 317-838-3632, and submit a new Transportation Form to the office. Order forms are available in the office or you can visit Market Day online to order! Please contact our Market Day Representative, Kathleen @ 317-821-0613 for more information.